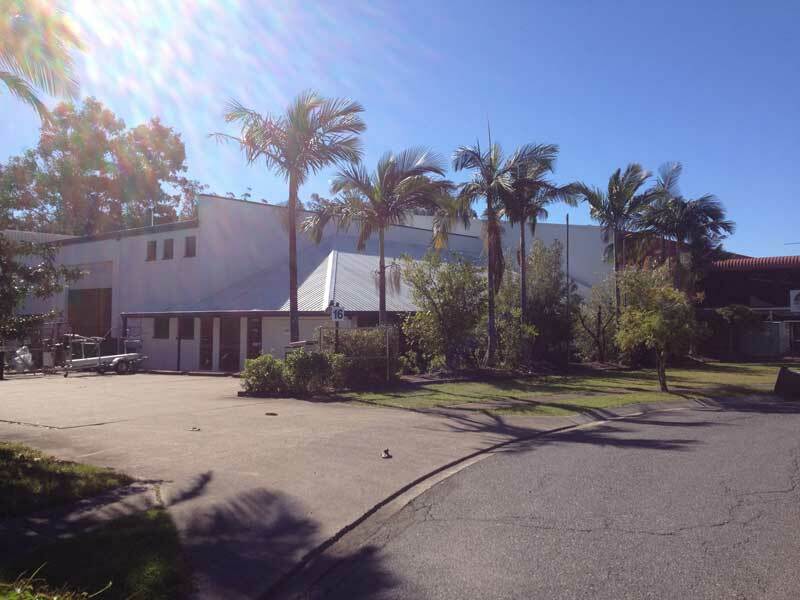 16 Blivest st Oxley has better access to Ipswich road making it easier for customers to gain access of both highways plus a more corporate looking building with more offices. Our phone numbers, email and fax remain the same. We hope to see you soon at our new place.